Moving a hospital is a huge undertaking, encompassing hundreds of hours of planning to help make sure every patient transition is smooth all while keeping their highest level of care intact. ONY Biotech was happy to help Women and Children’s Hospital, soon to be John R. Oishei Children’s Hospital, with a small part of their big move. 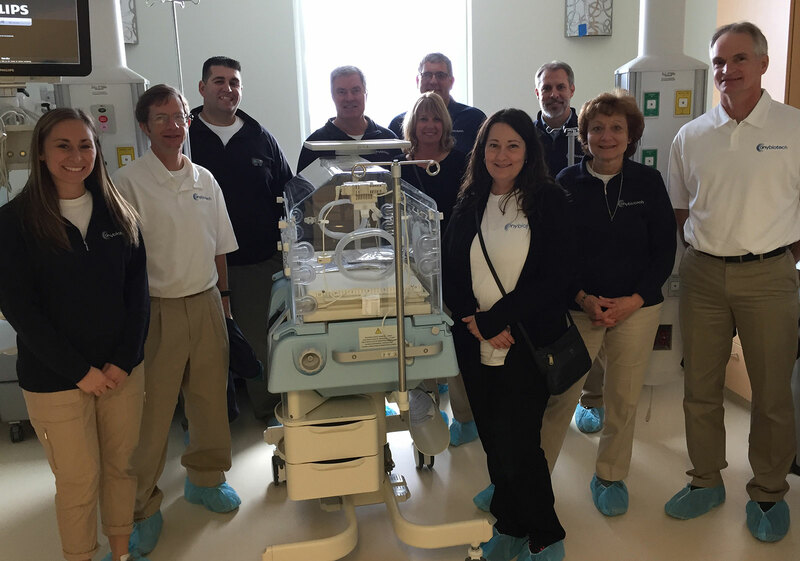 Our team spent the day helping to set up crash carts and other equipment that will be needed in their new state-of-the-art facility on the Buffalo Niagara Medical Campus. For those of us who have never worked in a hospital before, we got an eye-opening glimpse of a fast paced hospital environment, while also becoming a little more familiar with some of the tools that nurses, and other staff members use on a day-to-day basis. Taking part in a hands-on volunteer experience within our own industry was both enlightening and fun, and all of us at ONY Biotech will continue to do our best to help organizations that make our entire community stronger and healthier.